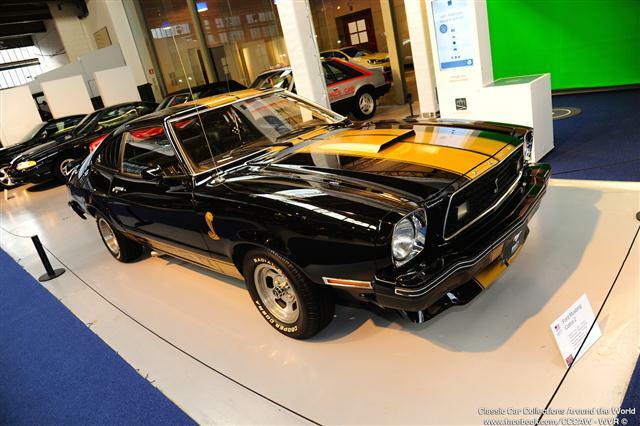 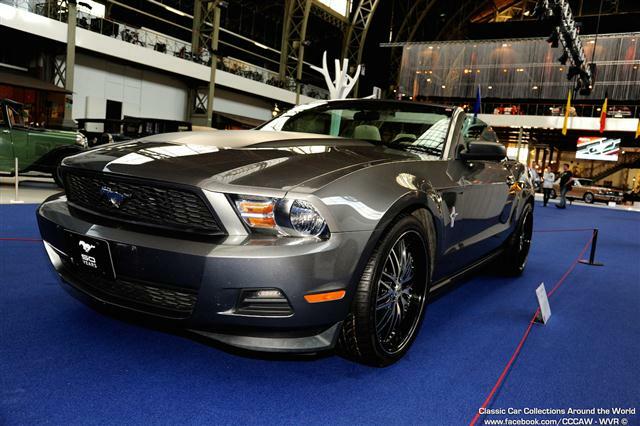 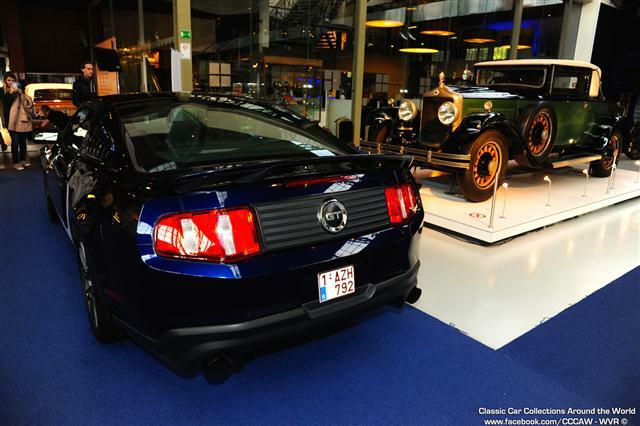 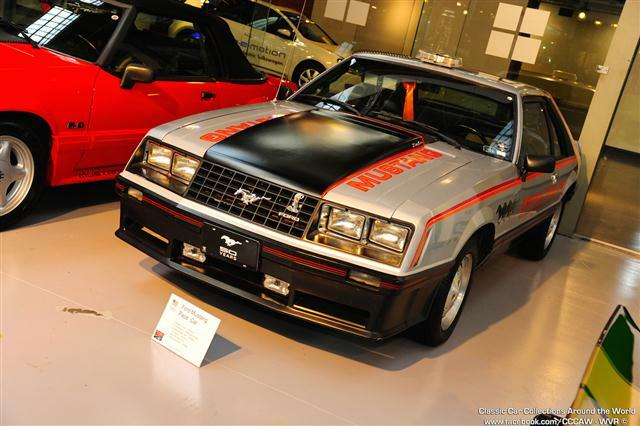 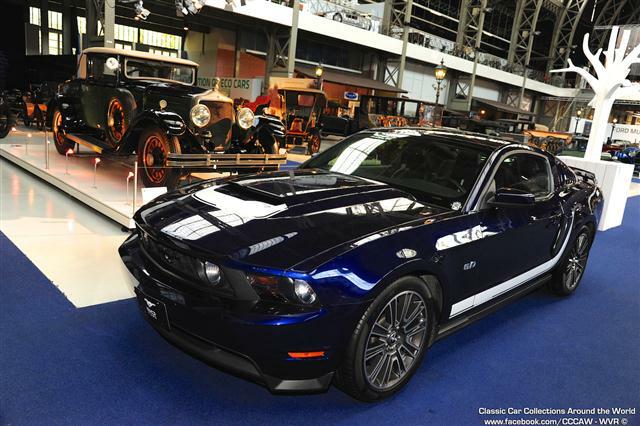 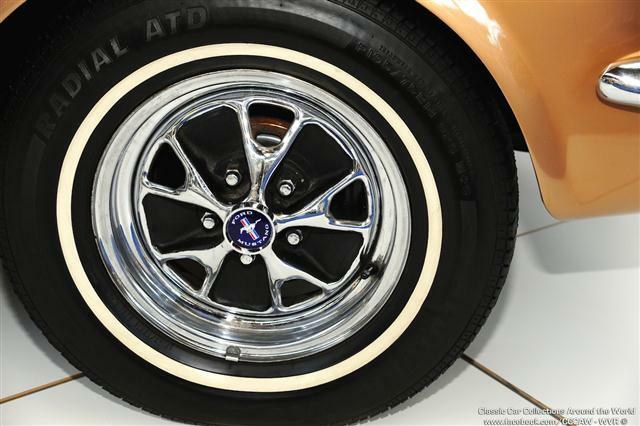 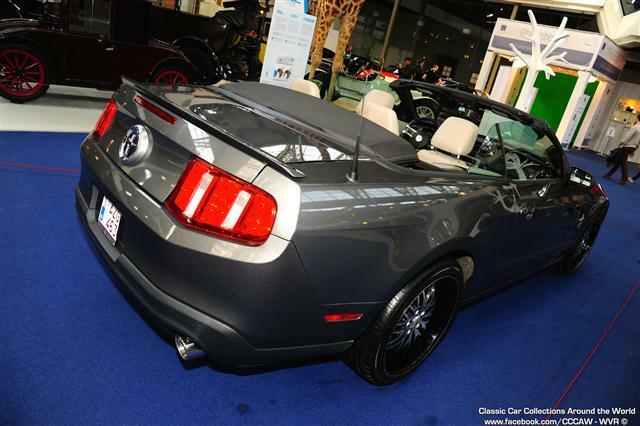 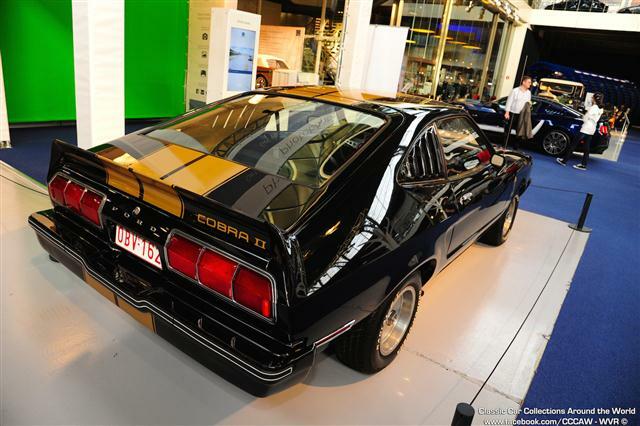 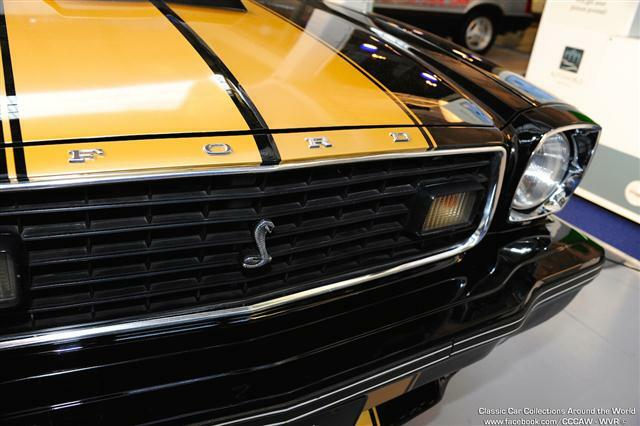 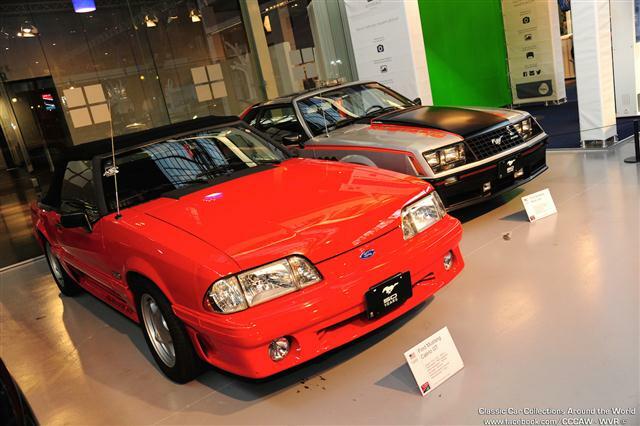 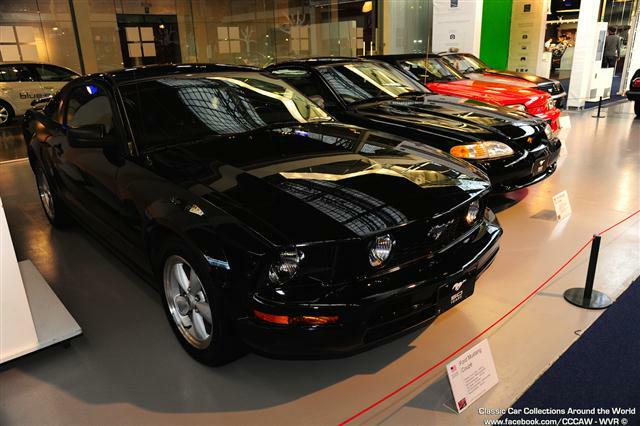 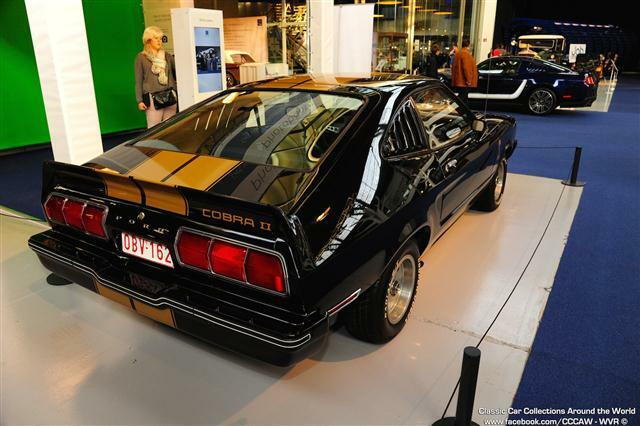 The Ford Mustang is one of the most striking models ever produced by the American car manufacturer Ford. 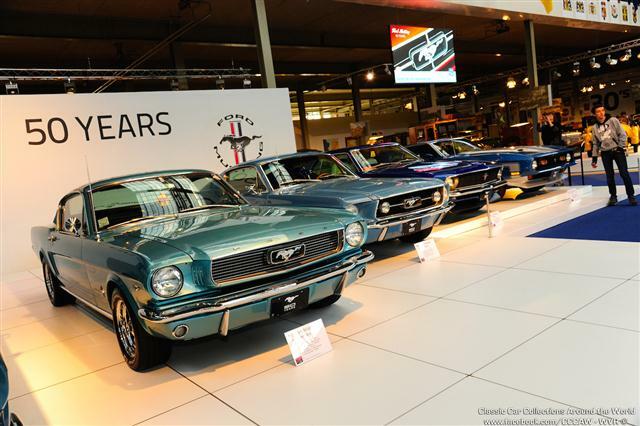 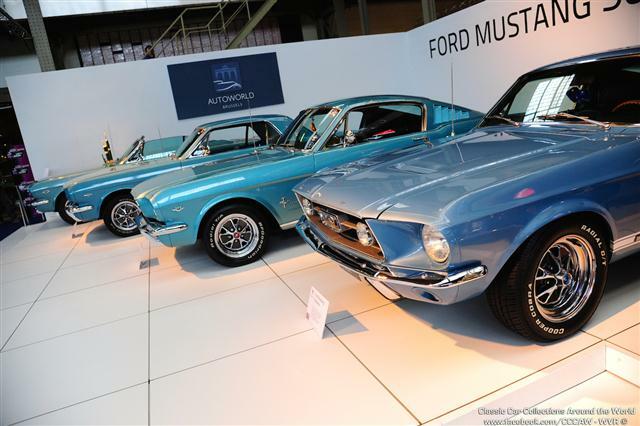 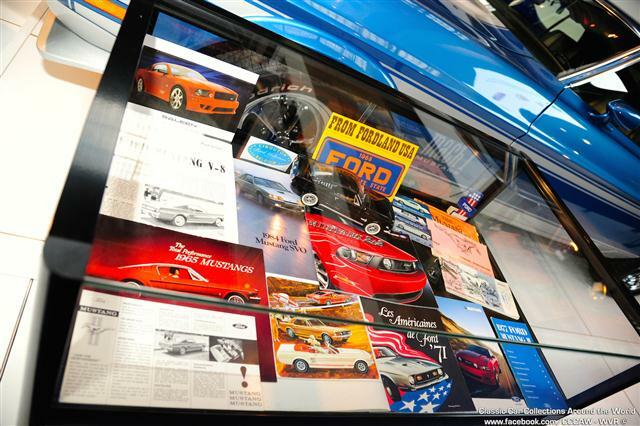 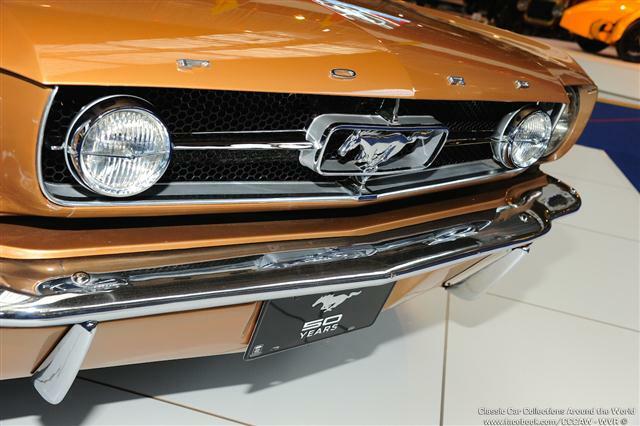 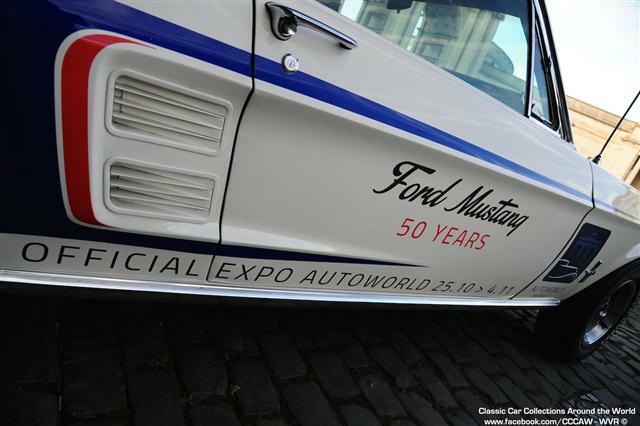 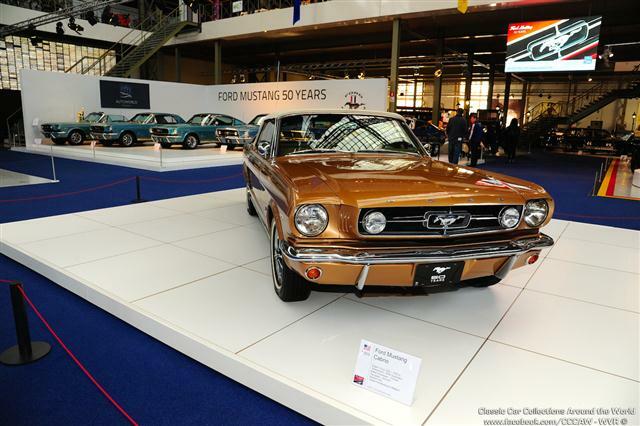 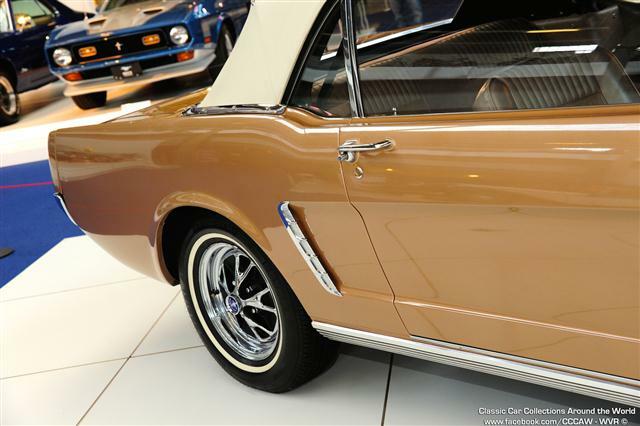 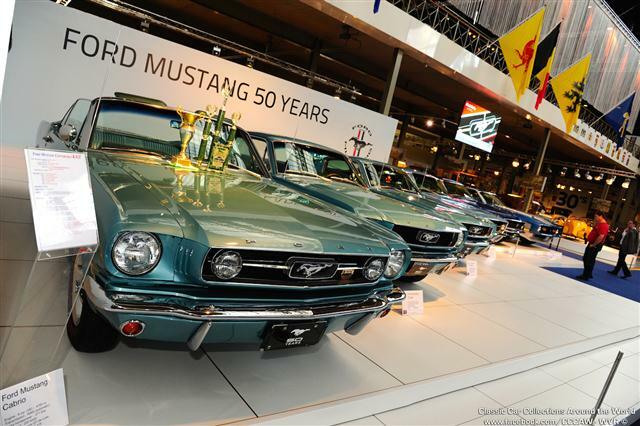 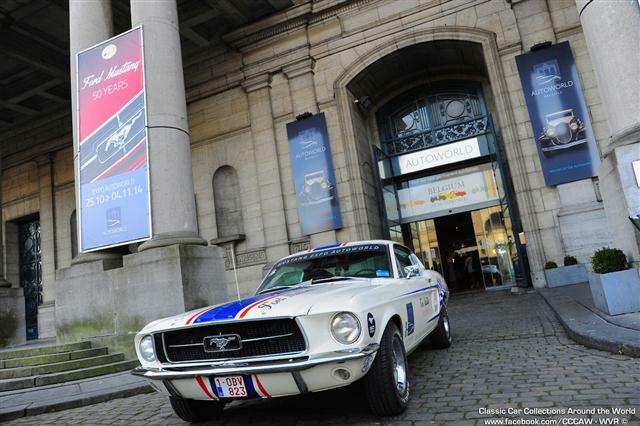 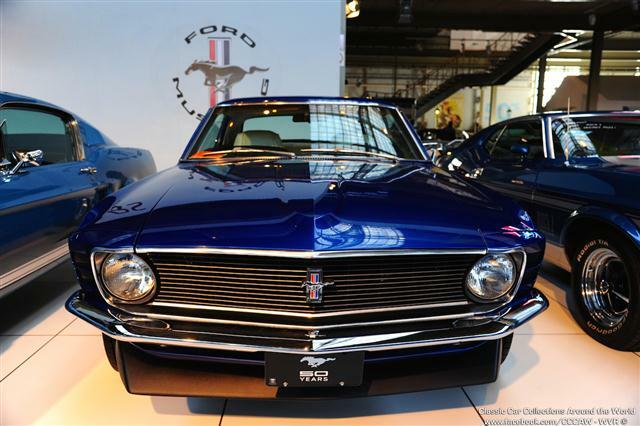 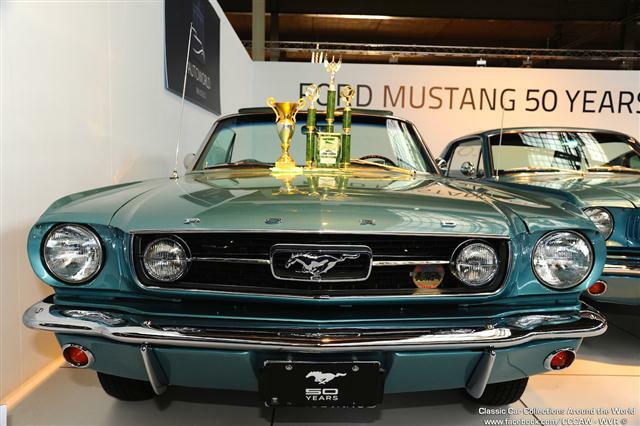 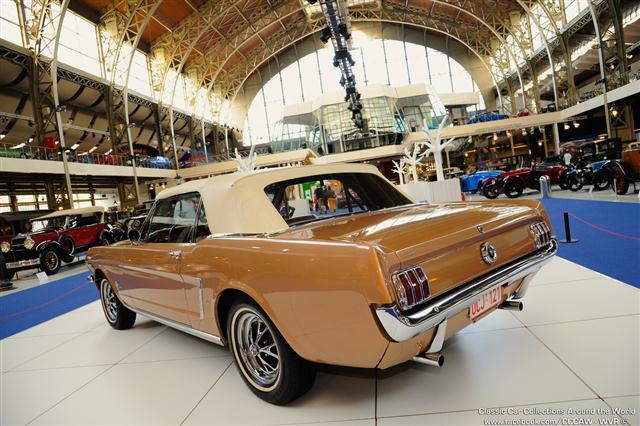 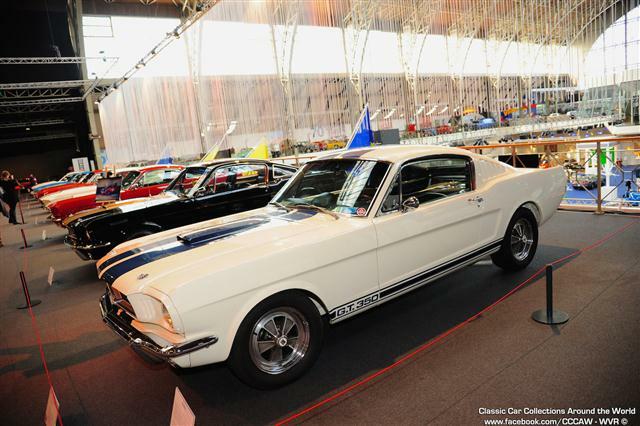 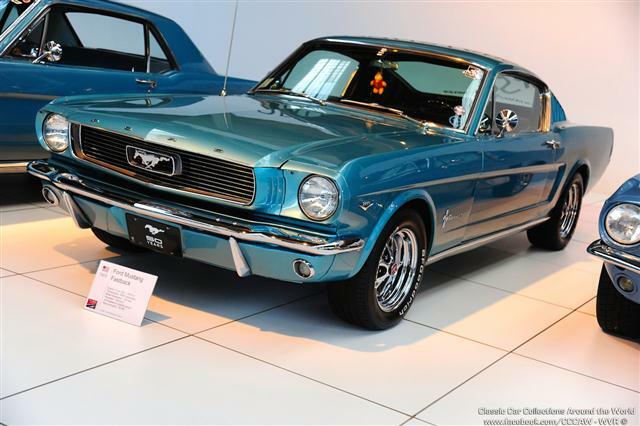 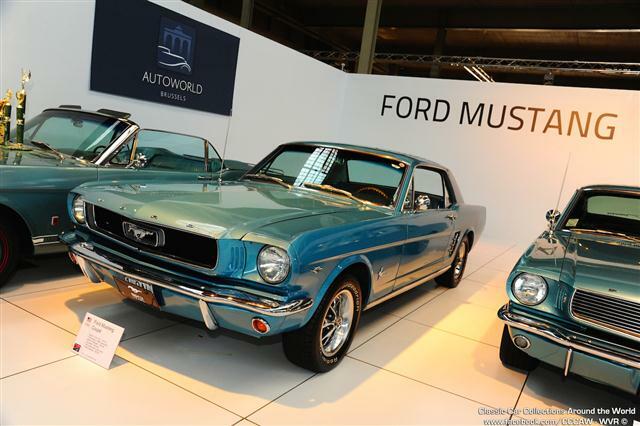 The first Ford Mustang rolled off the production line 50 years ago, on 17 April 1964. 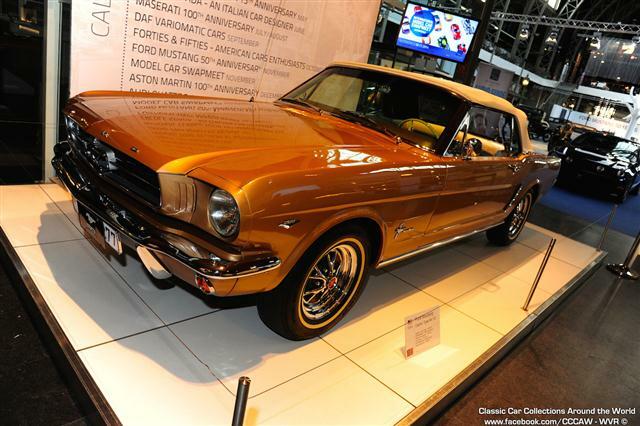 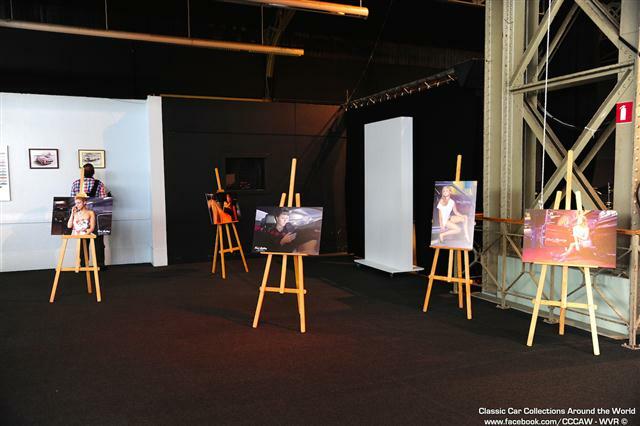 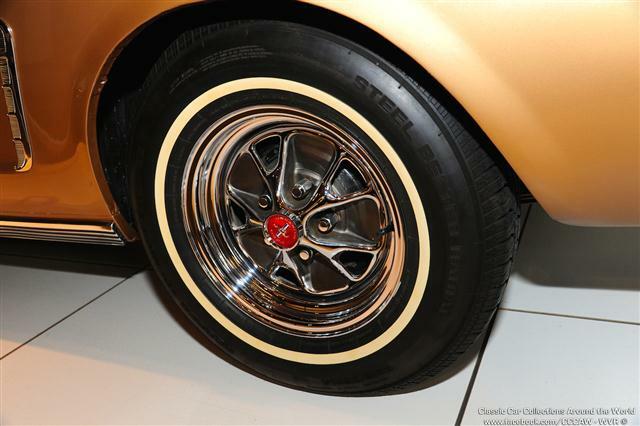 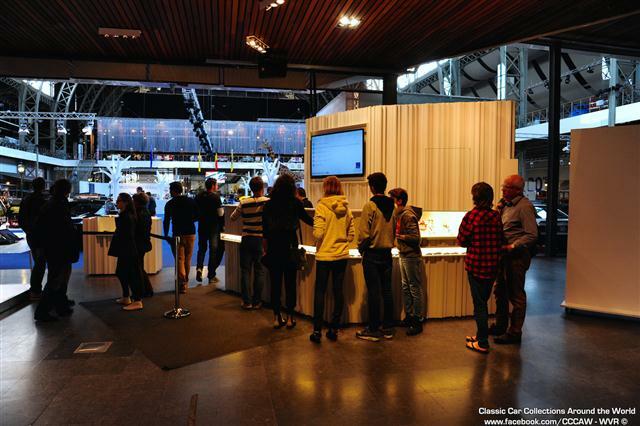 The 'pony car' became an instant hit thanks to its sporty image, affordability and the many opportunities for personalisation. 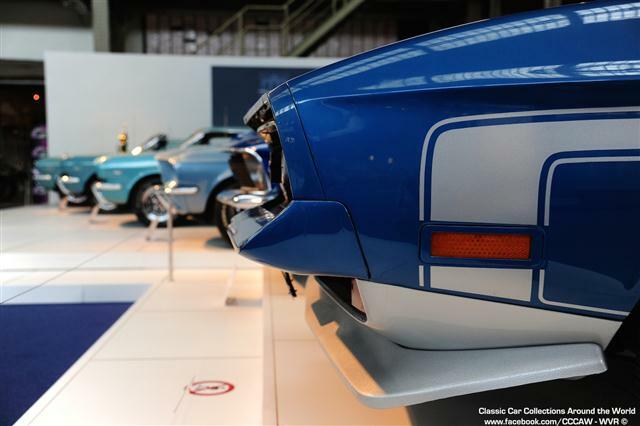 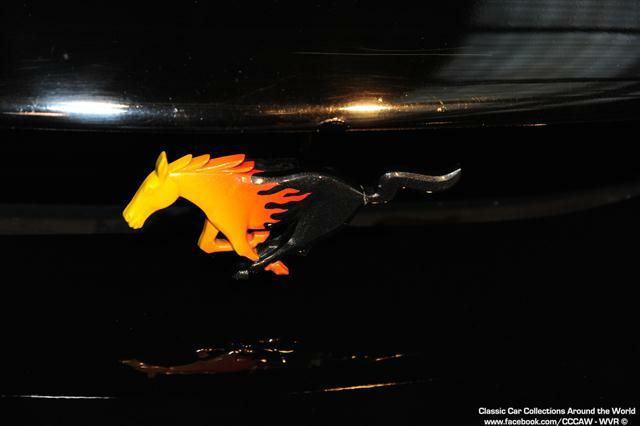 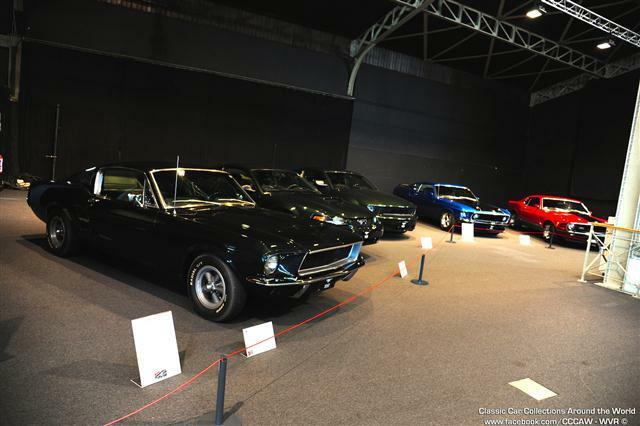 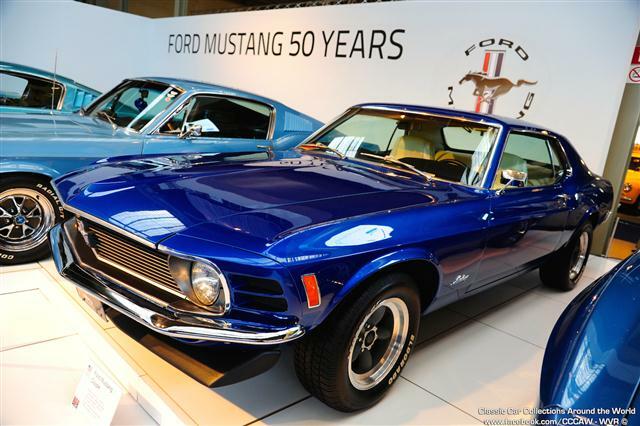 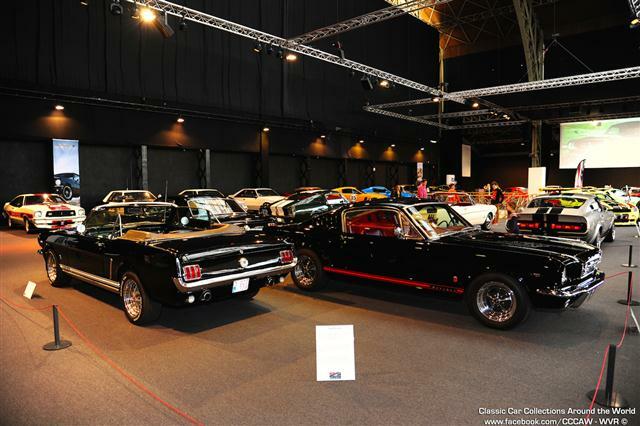 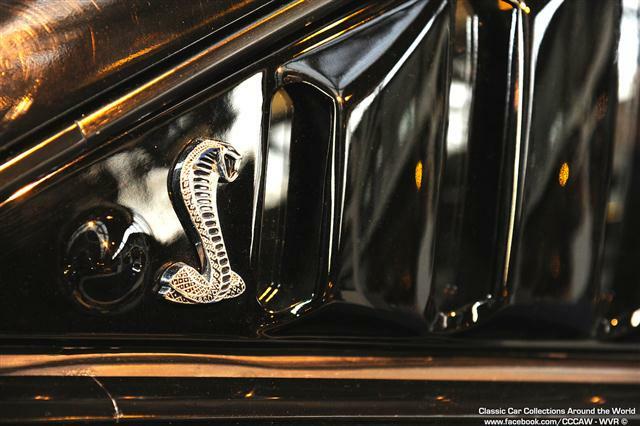 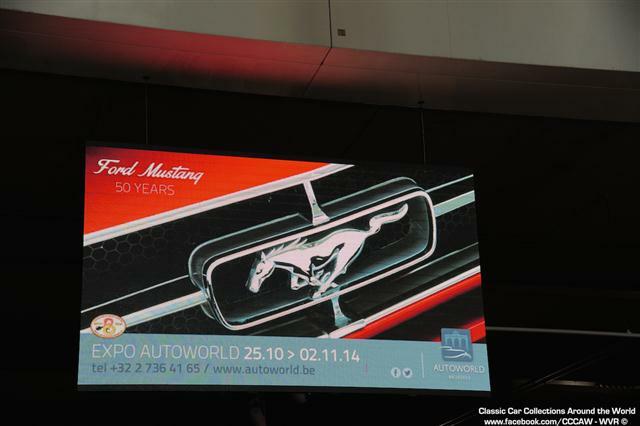 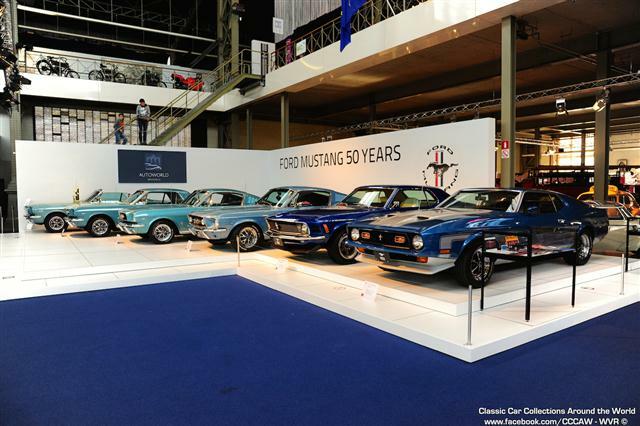 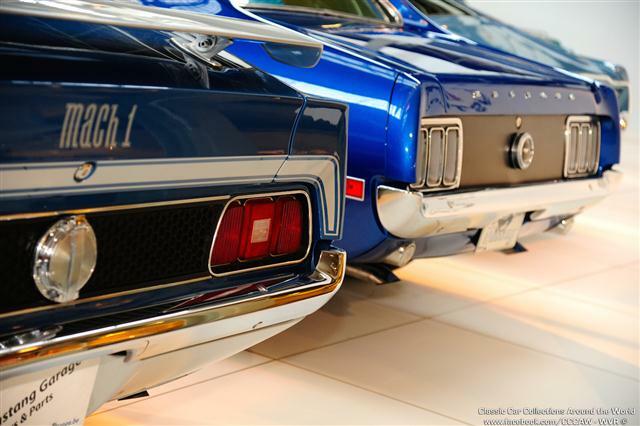 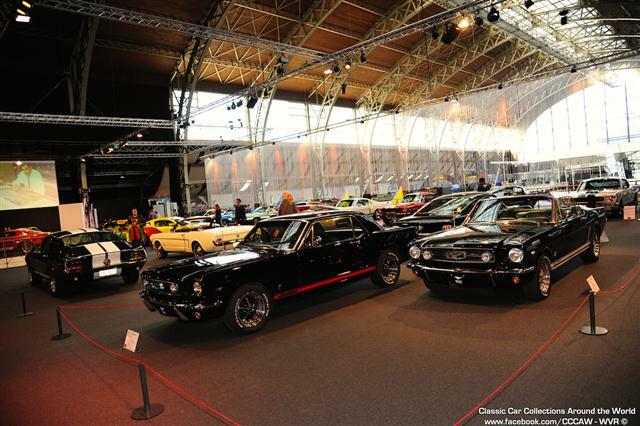 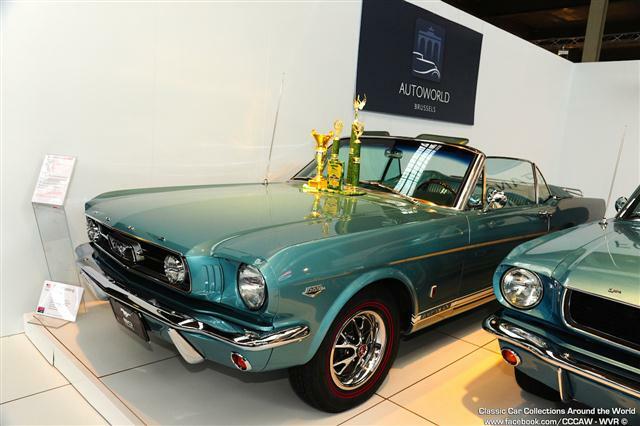 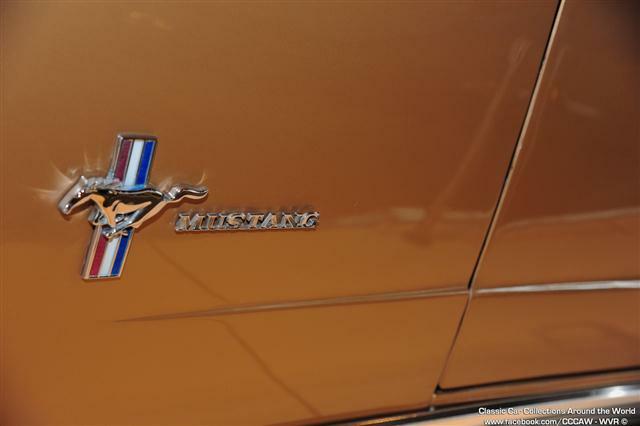 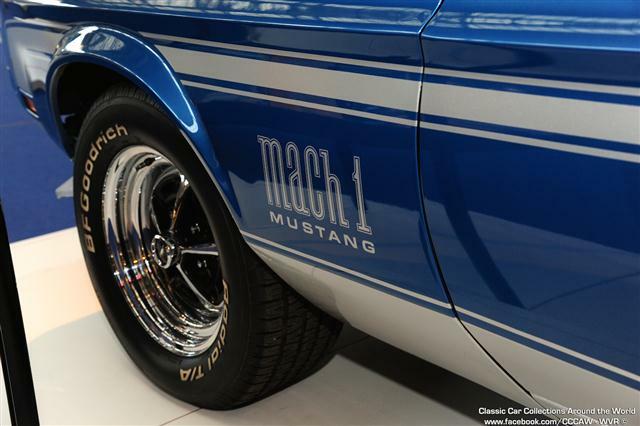 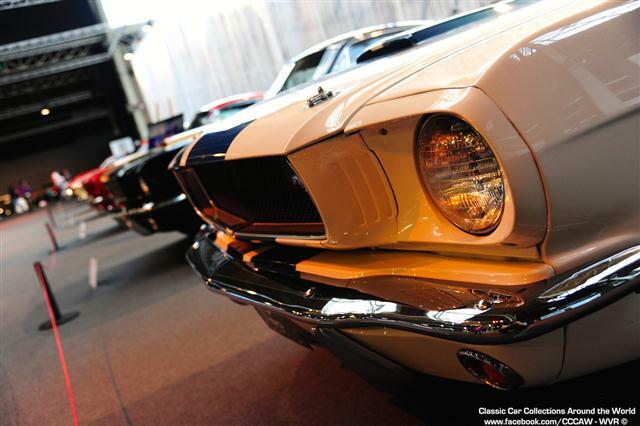 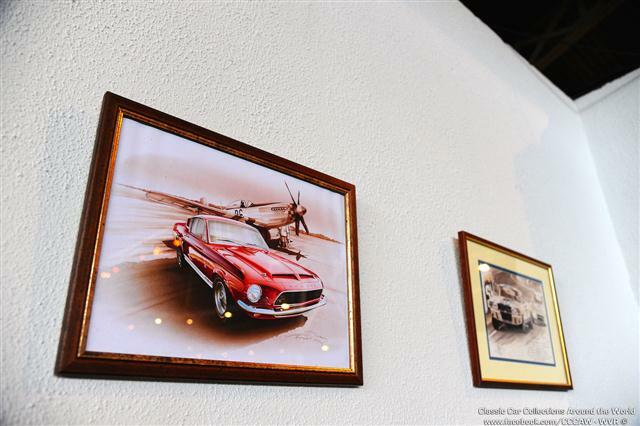 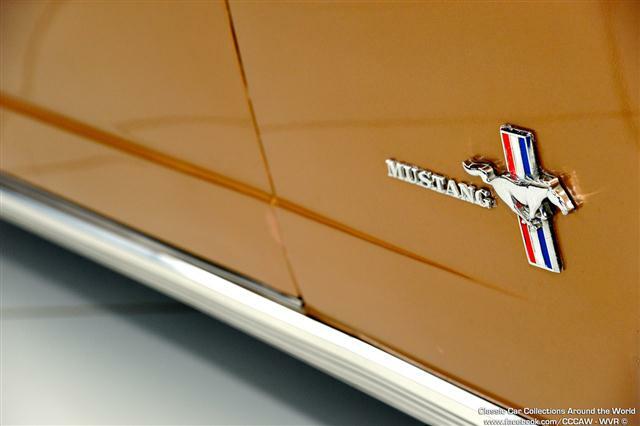 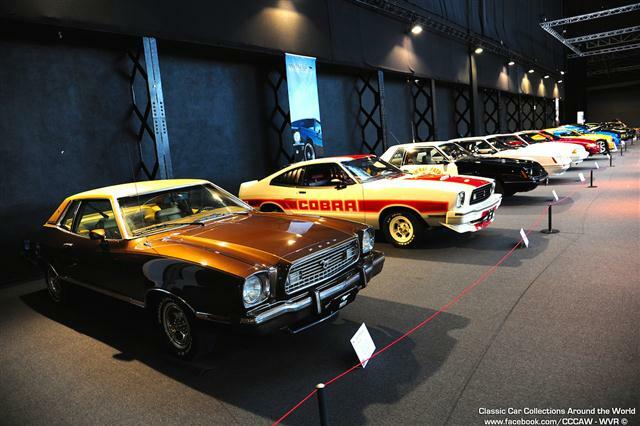 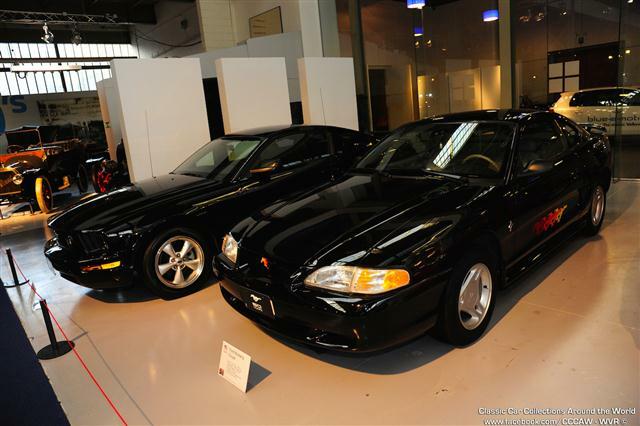 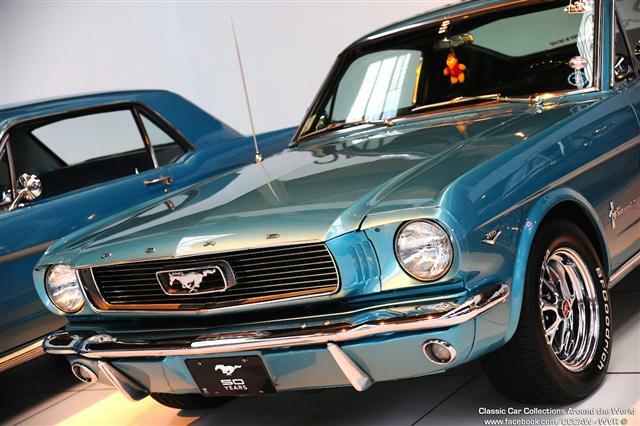 The Mustang has since achieved legendary status, like the Porsche 911 and the Jaguar E-type. 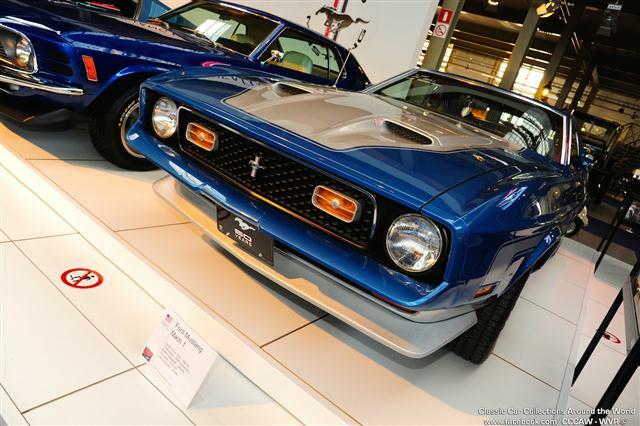 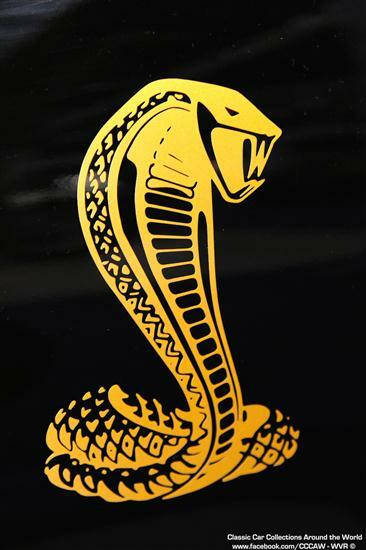 The official reconstruction of 'Eleanor' from “Gone in 60 Seconds”, an original Shelby GT350 Hertz, and the BOSS 429, aka 'the beast' with its 7l engine, to name but a few. 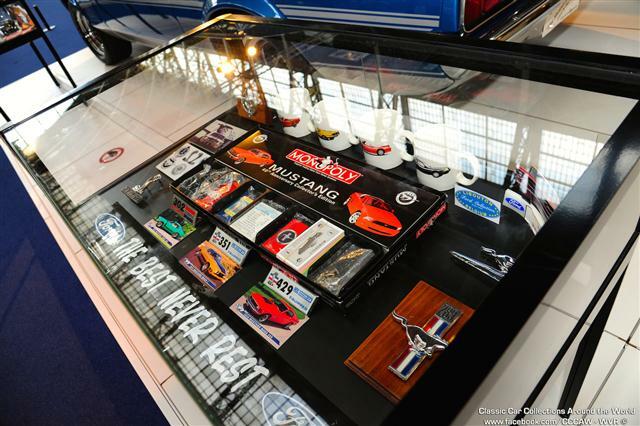 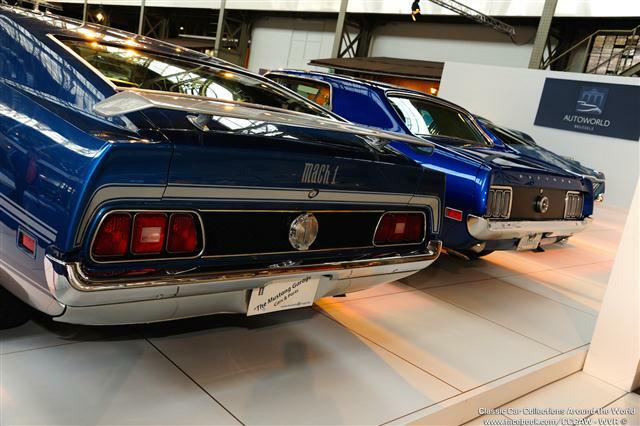 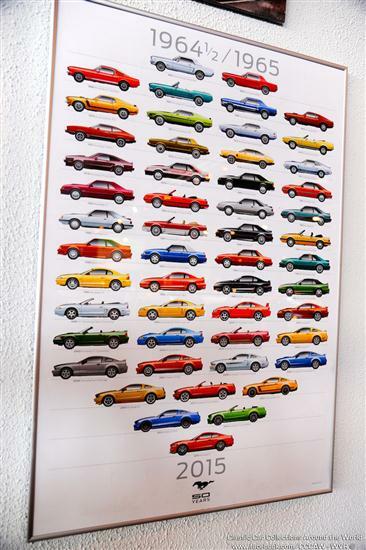 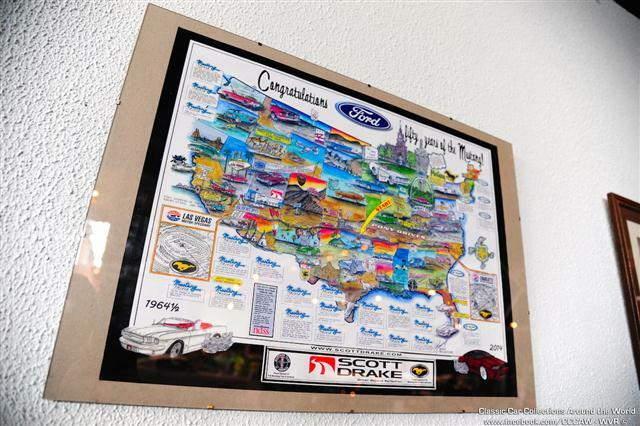 A must for every Muscle Cars fan!